Happy Friday! Today is a great day! Actually, yesterday was even better because I got my order. 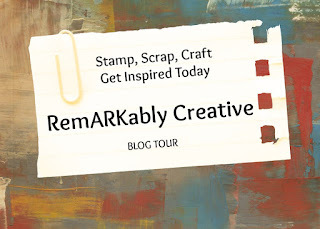 The new Stampin Up! 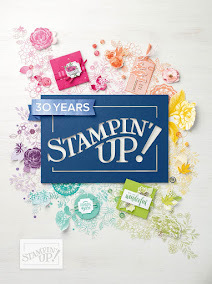 catalog has so many amazing products that I don't even know where to begin! Interested in seeing what I got in this order? Check out the video below. Let know which sets you will like to see a project for!